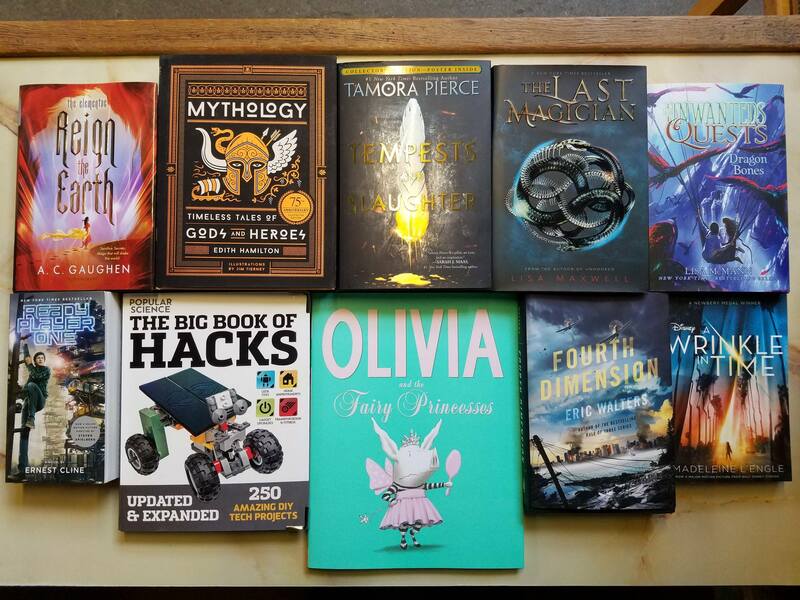 New and novel additions to our book collection! Merlyn's has added a variety of new and classic novels, kids books, how-to guides, and anthologies to our book section. Stop by the store to check out these fine examples and many more today!